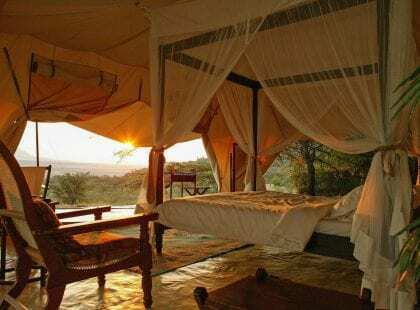 Our Kenyan homeland is the Africa of childhood imaginations, where Cape buffalo, zebra and giraffe mingle with lions, leopards and cheetah on the great, wide African plains. 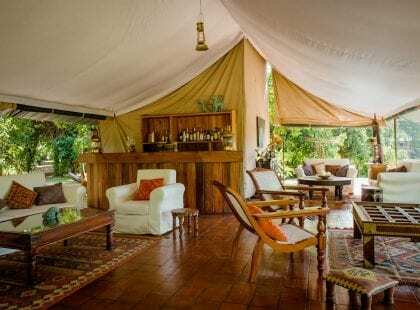 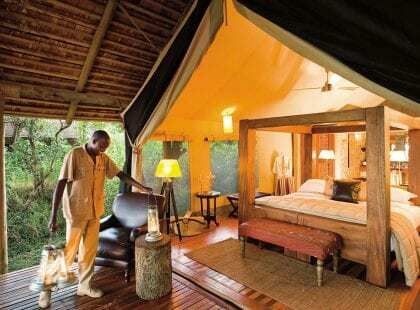 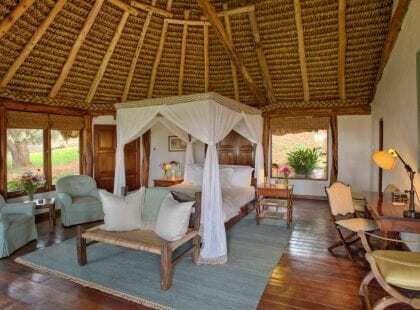 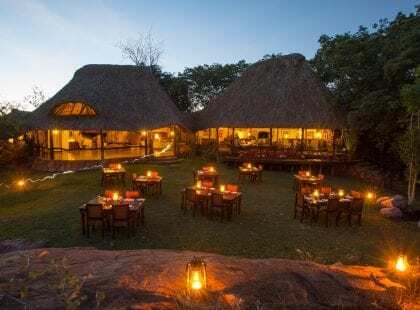 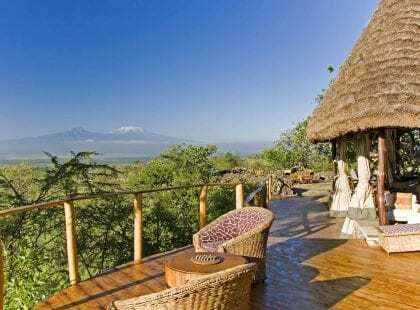 The stunning variety of Camps and Lodges within Kenya’s gamelands can leave one wondering where to start. 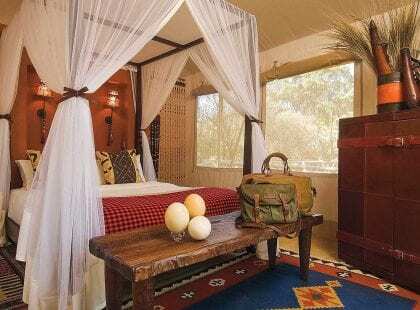 So let us offer some guidance. 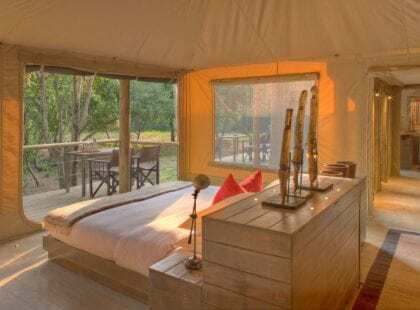 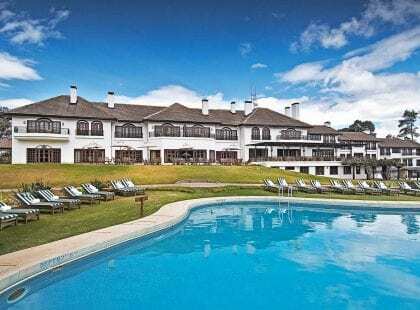 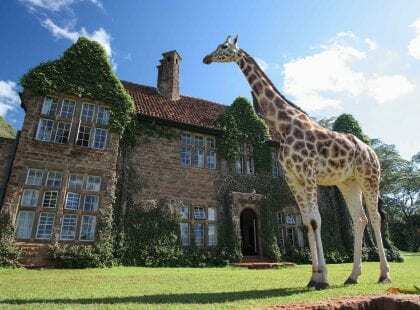 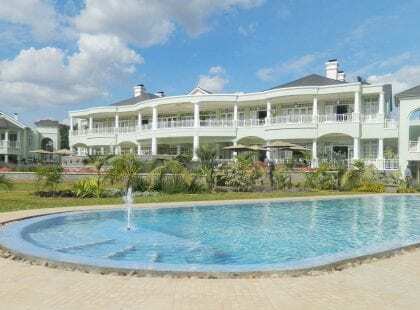 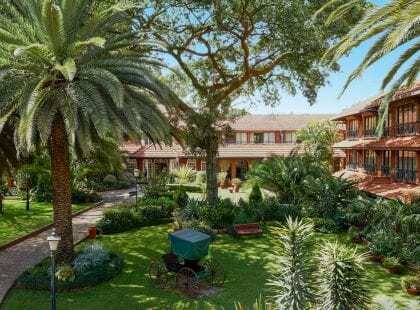 What follows is just a few of our favourite city-centre Nairobi hotels, as well as the unabashedly luxurious camps and lodges in those game-filled parks and reserves.